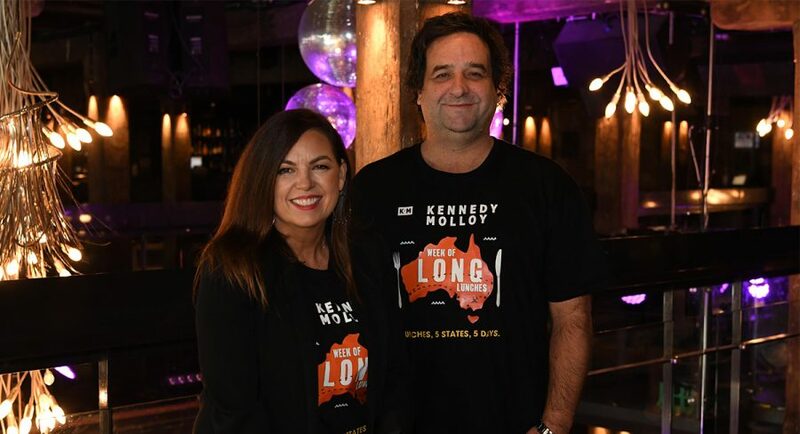 Southern Cross Austereo’s Brian Gallagher and Nikki Rooke hosted media agency executives and clients to the Sydney stop on the Kennedy Molloy 2018 Long Lunch national tour. 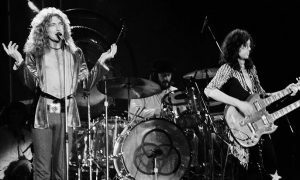 After hitting Melbourne and Brisbane earlier in the week, the tour’s third stop on the national tour was the harbour city. Triple M’s venue of choice was the Munich Brauhaus in The Rocks. Guests didn’t hold back from sampling the product of the show’s sponsor – Victoria Bitter. There was royalty in the harbour with the Cunard cruise liner Queen Elizabeth moored nearby at Circular Quay, and Triple M Sydney’s Becko introduced radio royalty when Jane Kennedy and Mick Molloy spoke about their new national drive show. “We wanted to say ‘hi’, meet you all, and let you know we are open for business,” said Molloy. “In a good way,” interjected Kennedy. Molloy said Triple M was the only station they had pitched the new show to. “When we started at Triple M it was a very young brand. As we have gotten older the audience has come along with us. While Triple M’s Jamie Angel, Bekko and Sydney PR manager Lucy Rowles were also at the event, there was no sign of the drive show anchor Dangerous Dave. 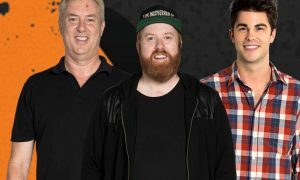 Travelling around Australia with the hosts are the show’s executive producer Sam Cavanagh (who is never far from the hottest drive shows in Australia), a Triple M digital team and Melbourne-based PR Kelly Black.